Happy Friday the 13th! The only scary thing in my neck of the woods is Valley temperatures reaching as high as 115. Some days we didn't leave the house, missing those 90 degree days I complained about a few weeks ago. Everything else about summer is here too: crowded malls, busy streets, and way more bugs. After being cooped up for almost a week, the girls and I needed to get out and explore. On Tuesday we took a 30 minute drive to visit Placerita Canyon, located on the edge of Santa Clarita. It was our second trip to this nature center which included a short hike, a tour of the museum, and some one-on-one chats with the Wildlife Docents. The park has some historic features on display (like a replica of the dealings used by the Native American population) and is off the beaten path. We got there very early to beat the heat and had the place to ourselves for most of the morning. After our hike, spent much of our time looking at the animals they have rescued and learned more about the wildlife in the area. It's a beautiful place to do some bird watching, and the short trails we walked are lined with rocks so we couldn't get lost.The seclusion and overcast skies made for a wonderful morning. They also have a ranger program and monthly hikes for toddlers if you need more of an incentive to make the drive. The only downside is that the museum is filled with taxidermy animals (all donated) and that creeps me out a bit. It's to show the animals in their habitats and my kids thought it was great. I just know I need my big-boy pants in the future when we return. A mom friend recommended this place to us and we love it! 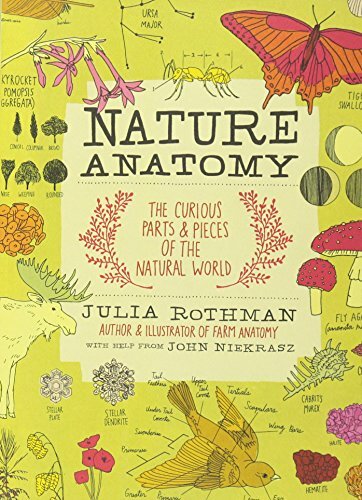 To help us with our nature adventure (and any we have in the future), we're currently reading Nature Anatomy by Julia Rothman. It's a guidebook full of hand-drawn illustrations of flowers, insects, trees, and various wildlife. We're not so much reading it as flipping through the pages and talking about the flora and fauna. 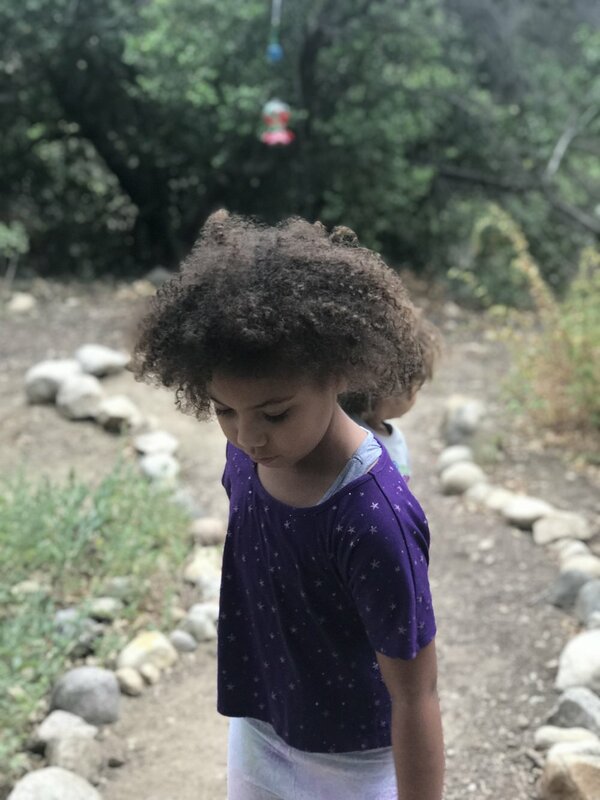 I highly recommend it if you're looking for a way to introduce your children to nature. This is one we purchased and will examine more and more as the girls get older. My plans next week is to visit the Old Abandoned LA Zoo. It's a great place for picnics and I've heard fun to run around all the old enclosures. In my home, it looks like every other day. We aren't sending the girls to camp or swimming lessons or to visit family on the other side of the country. We are at the start of our homeschool year because I decided to try "year-round" homeschooling. It's unique to every family who does it, but for us, we will try 5-6 weeks of "school" followed by one week of "break". It's a system I had heard of before, but I was hesitant to do anything that wasn't very specifically "child-led learning". After some research and reading, I decided to give this method a try for at least a year. The simple version is to plan your more important break (ours is around Thanksgiving) and work backward from there. That placed our first week in July and our last week in May. June becomes your summer. Our biggest change has been our Morning Basket. LOTS of families use one. For some families, it's their circle time and it keeps kids focused on their educational tasks. We use it around breakfast time, our basket holding our Star Wars Math workbooks, my current read-a-loud, and whatever art activity I've picked out for the day. A good friend decorates her basket for each season so I stole that idea too! My personality can be "all or nothing" and right now, we have a lot of NOTHING happening in our lives. We're all bored and need the structure. Some families can function with minimal calendars and lists but we are not that family. My kids are BEGGING for more structure. But I didn't want to go the complete opposite and schedule EVERYTHING in our days. I wanted to leave space for breaks and last minute plans. It's taken me this long to see that 23-year-old me could go and go, where 33-year-old me sometimes needs an afternoon nap. We are one week in and I'm still working out the kinks. After much deliberation with many other homeschooling families, we enrolled with iLead Exploration Charter School this summer (and beyond). This gives us state educational funds and some education oversight by a local certified teacher. My Education Facilitator (EF) is actually a homeschooling mom friend who has similar education goals for her children. The collaboration of working with her has helped me move away from a system I wanted to work (but isn't) into a new system that suits my teaching (and parenting) style much better. Our educational funds can be used for products and services, something we paid out of pocket for last year when we filed an Private School Affidavit (basically making our home its own independent private school). With no services in mind, we purchased art supplies, nature guides, a children's atlas, a globe, board games (like Catan and Chess) and card games, hand bells, and a small xylophone- something Astrid is very excited to get her hands on. Amelie isn't old enough to be enrolled, but almost I requested can be used by both girls. When Fall starts, funds will replenish and we'll spend them on services (dance and areal classes) and any supplies we need. This all works really well with my need to be organized and keep track of what's happening around me. I still use the girl's interests as the focus of our studies (Astrid loves animals and wants to be an "animal doctor and animal scientist", where Amelie likes to move and paint) with help from our local libraries. We're working on art projects, elementary math, seasons, places, and religion. Astrid is working on her reading Bob Books. She is on Book Three so far and we both find it much more relaxing than our previous reading attempts. 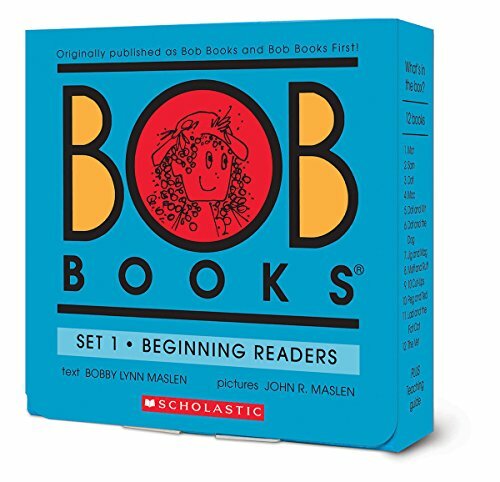 The Bob books are a few pages long with some repeating images and words. She can read the whole book in 15 minutes or less, improving the more times we read through them. Our first set was donated to us and so once we've finished this box (20 books) we'll be sure to purchase Set 2. I highly recommend them for early readers. I'm eager to stick with our new schedule because it feels like a much needed change. I didn't have to ask for permission but it sure seemed like it. After I let go of my doubt, I found something even better: harmony. Want an even more comprehensive look at what we're reading? This isn't the whole list! 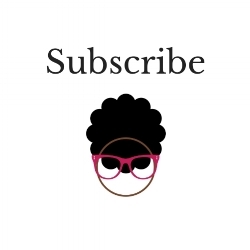 Check out my Goodreads page at www.goodreads.com/blackandbookish. What's on your reading list this week? How are you dealing with the heat where you are?